Everything worth anything has a story – right? Noun: A children’s game that can be played with several players, or alone. Isn’t it funny how as we age – we tend to become less creative, have less fun? Hopscotch to us, puts a little of both in a bottle and lets us share it with you. We seek to bring out the child again, and our drinks are as equally suited to stargazing a moonless night on your lonesome, as they are celebrating the full moon with friends. The Phat Chameleon is a delicious Gin. Flavours delicate enough for sipping by even the most educated of palettes, but with a little bit of a fun side too. A rather emotional spirit, really. 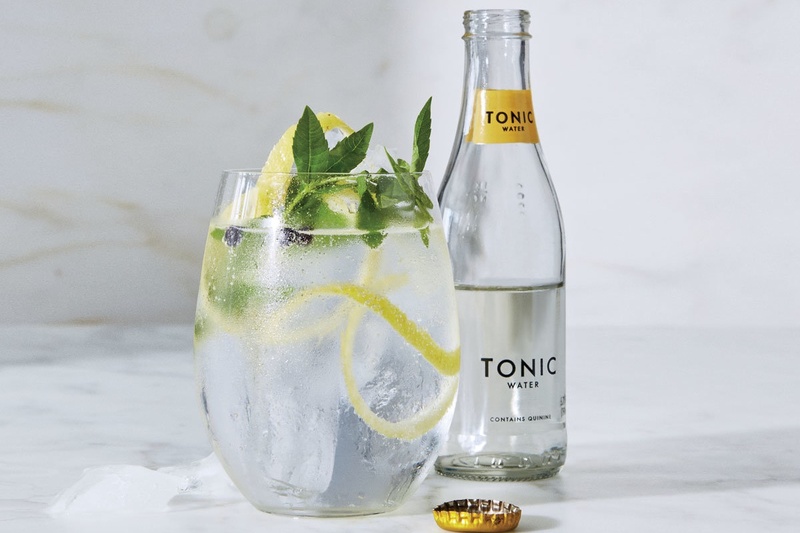 You see, with our unique blend of select botanicals, we have convinced our creation to change colour with your mood (or perhaps just the addition of your choice of tonic). You might even say she is the Jekyll and Hyde of the range. A Gin then, for all occasions? With summer notes of the Australian Pomegranate, 5 more distinguishing botanicals all grown locally to Australia, this Gin certainly is unique. Personally I prefer the Phat Chameleon over ice, add your measure of creative tonic. Nothing more, let the story begin! Ginius – It sure is. Our signature Gin, and perhaps the Gin we are most known for in these parts. Named for the exclamation released upon the world whence we first stumbled upon this successful recipe! Careful the Genie you may let loose with this bottle! With this, we included Rooibos (Aspalathus linearis), to our secret stable of botanicals. Meaning “red bush”, it is a member of the Fabaceae genus of plants growing amongst South Africa’s exotic fynbos family. 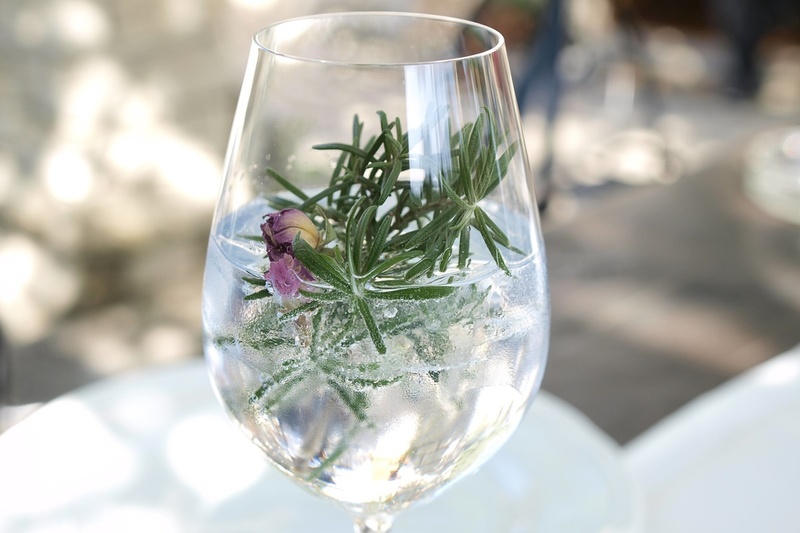 It provides a refreshing twist, makes for easy drinking and with our added infusion steeping of Rosemary – studies may even have shown this one to assist in improving memory, but we aren’t sure if that’s true or just a tall tale – we can’t really remember. 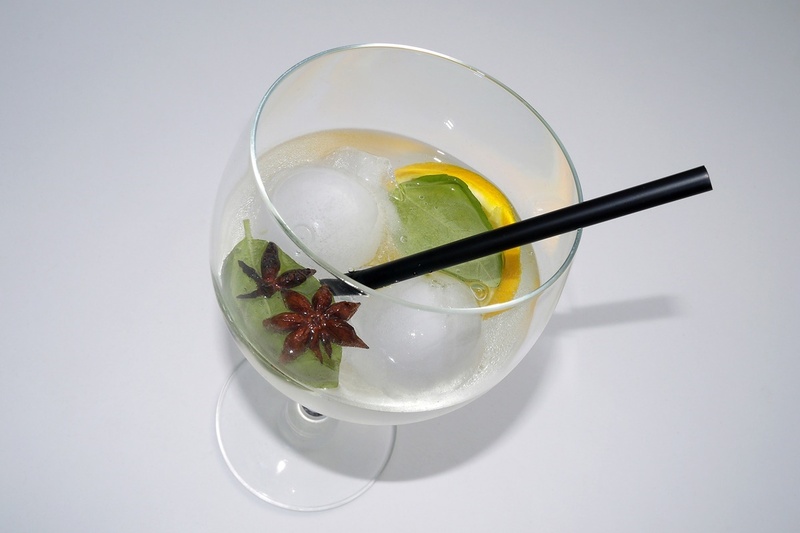 A slice of orange into your tonic, and a dash of cocktail syrup is all you need to bring out the Einstein in you! Let the story begin! Despite some dubious claims from our New Zealand brothers and sisters, the Lamington is as Australian as meat pies, kangaroos and Holden cars. Could there be anything more quintessentially Australian than a Lamington on the 26th January? – Well, now that you ask, filming your mate scoffing said Lamington, whilst sharing the inside of said Holden with said Kangaroo… and waving the flag – might just do it! Too much? Who ARE you…? On the other hand, why not celebrate Lord Lamington, our collective immigrant history and this national treasure in a little more sedate fashion with a coconut and raspberry infused salute to Australia’s history and help us plan for a better tomorrow. Let the story begin!